Yoga is everything at the present moment and every breath, pose, the movement we use in the yoga is something gives us complete peace of mind, health and happiness. It is important to know that just 5-10 minutes a day with yoga can lead to improved physical and mental health. 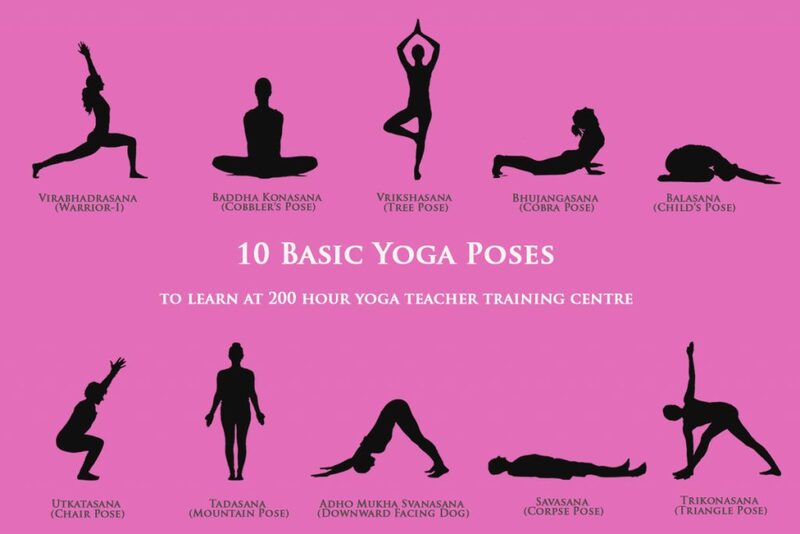 This is the very first pose which must be learned to go with the best yoga poses to attain the benefits. In the very same pose, you will need to stand tall and straight like a mountain with your feet together and firmly planted on the floor. It is important to imagine the roots extending down into the earth and later leave your arms completely relaxed on your sides and face your palms out in front of you and close your eyes. This is the pose will give you excellent warm-up stretch to the entire body from neck to toe. In the very same pose, you will need to lift the left leg and place it on the inner right thigh. Make sure to be straight and balance your body and mind until your body stands firm like the tree on the right leg. Close your eyes and focus on the breath and lift both your arms into the air above the head and go to the Namaste mudra. In this pose, you will need to bend your body over the hips and not your waist and let your arms down to the ground. Stay for a minute and release if any tension is there and pull you towards the ground. 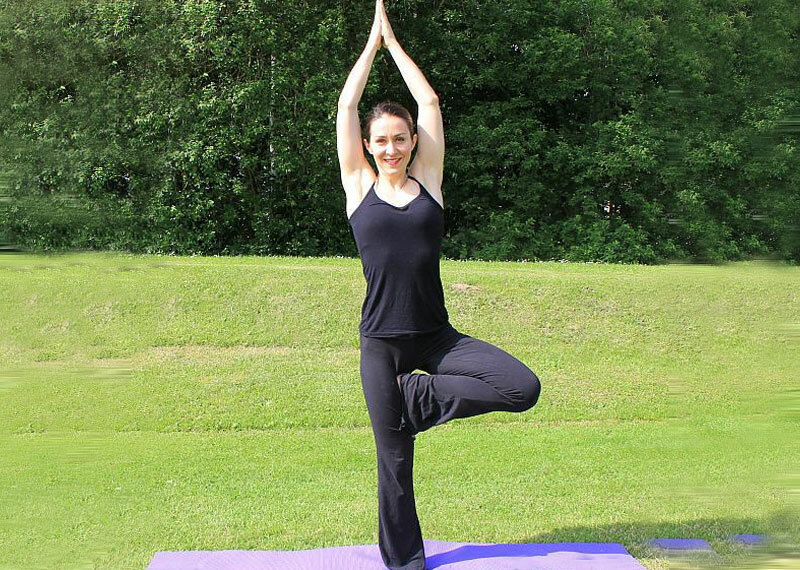 Eagle pose is similar like tree pose, but it is all about concentration, which will add element of the coordination. Stand straight and bend your knees and shift your balance to the right foot. Now, lift your left leg and cross it over the right and focus on breathing. Classic warrior pose is the best for spine, hips, and legs and via great focus, you will feel mentally empowered. It will boost your mind and body with grace and gives all power and strength. This is the pose where you will need to pretend to sit in the chair and stay in the very same position. While posing you will feel your energy burn through your lower body and ensure to make spine straight performing this pose. This is the best pose where you need to rest on the mat on your stomach and raise the upper body to the curvature of the spine. It will relax your mind completely. Relax like a child with the same pose and let all worries fade away. This pose will help your body and mind relax. Aside this, Yogi squat and Savasana or Corpse pose are the best to learn and must teach others for ultimate benefits.